TravelZIN: Travel Balance - A Unique Health Guide for Your Journey. 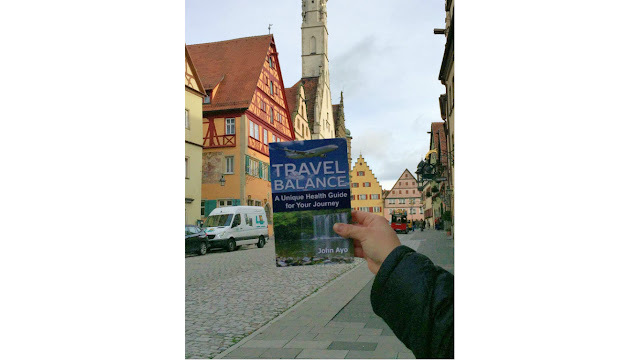 Travel Balance - A Unique Health Guide for Your Journey. John Ayo is a Naturopath, Speaker, Author and Certified Biofeedback Specialist (CBS). 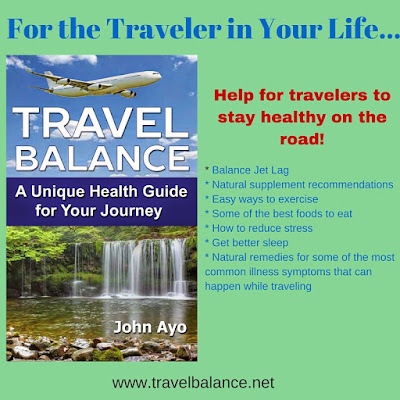 His new book on how to stay healthy when traveling is out: Travel Balance - A Unique Health Guide for Your Journey.